Would you like to supervise our Credit Control Team and to improve the efficiency of the department? Join our team if you’re looking for a challenging and rewarding career! You will be part of a highly dedicated and professional team, which is responsible for delivering the highest quality of service to an internationally dedicated client base. Your team consists of experienced Credit Controllers and by teaming up with other operational and supportive departments within the organisation; a high service level can be achieved with the shared aim of achieving the very best for our customers. As Supervisor Credit Control you are responsible for supervising / coordinating the Credit Control Team. You are also responsible for maintaining the procedures, improving the cash flow by timely cash collection within the agreed payment terms and improving the efficiency of the department. To carry out any other reasonable task which may be delegated to you by your immediate Manager. But on that first morning before you get down to work… we’ll introduce you to your new colleagues over a cup of coffee. That will give you a friendly taste of what it’s like to be part of our team – because people are our main asset and teamwork defines our style. As Supervisor Credit Control you take responsibility, you have a strong personality and possess excellent communication- and organizational skills. 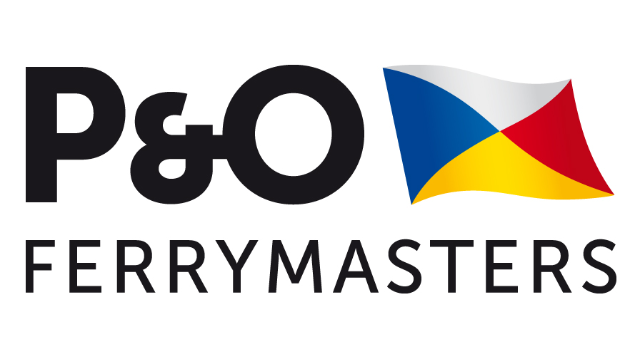 P&O Ferrymasters offers a competitive package in line with the seniority of the position. Do you have what we’re looking for? And does this sound like the perfect opportunity for you? We hope so – in which case, now’s the time to let us know! Please apply with your CV and covering letter as soon as possible via the 'Apply' button. We look forward to hearing from you….